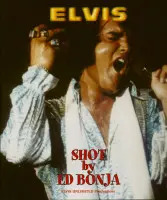 (Memphis Recording Service) 19 tracks - Limited Edition - 180g Vinyl - 4 page photo pullout. 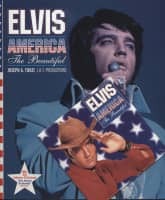 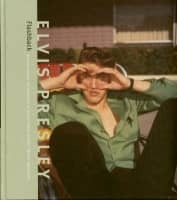 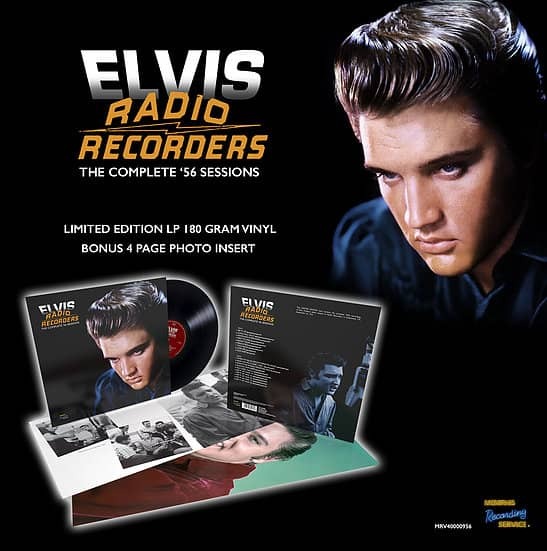 This Limited Edition vinyl contains the complete 1956 recordings, of Elvis Presley’s debut session at Radio Recorders in Hollywood CA. 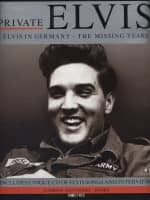 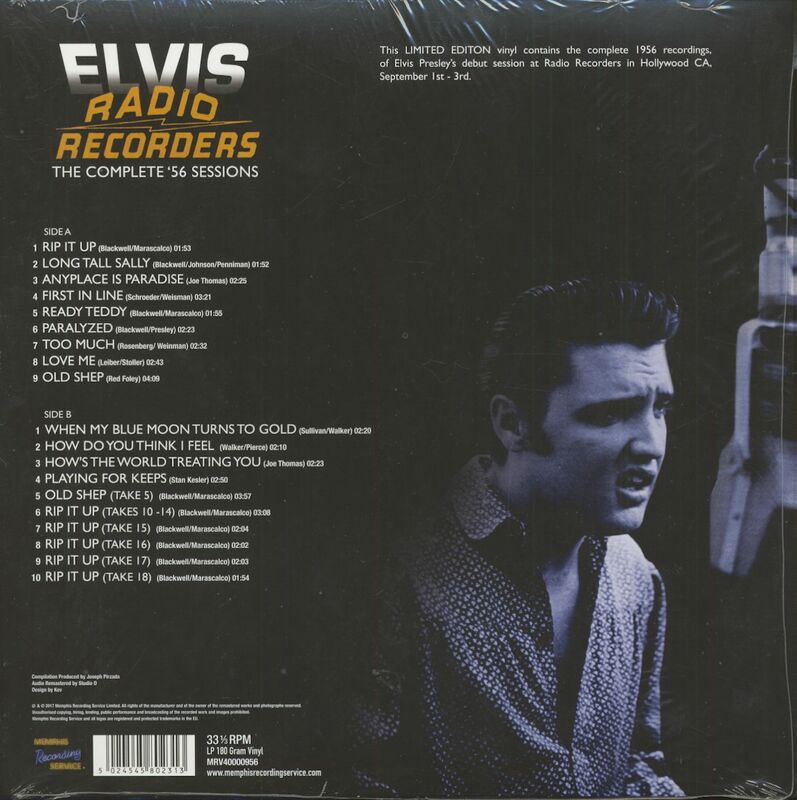 Kundenbewertungen für "Radio Recorders - The Complete '56 Sessions (LP, 180g, Ltd.)"